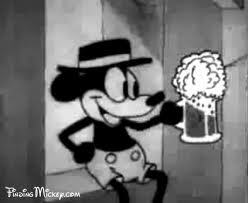 For the first time in its 41-year history, the Magic Kingdom will serve beer and wine daily to guests at a new restaurant in the Orlando Park. A Disney executive told the Orlando Sentinel Thursday that the sales will be restricted to dinnertime hours and only at the new Be Our Guest restaurant, which opens in November as part of the Fantasyland expansion. The park is easing its long-held no-alcohol policy in response to feedback from guests who said they wanted the option of beer and wine with their meals, said Maribeth Bisienere, vice president of food and beverage for Walt Disney Parks.